Jackie and Kelso are married! Or at least the actors that played them are. Mila Kunis and Ashton Kutcher are officially married. They tied the knot over the 4th of July weekend. The ceremony was ultra-private with guests not knowing the time and place until 24 hours before. The couple met in 1998 when they played love interests on the Fox sitcom, That 70s Show. In 2012 the pair began dating off screen and have been together ever since. They have one daughter together, a baby girl named Wyatt who was born on October 2, 2014. 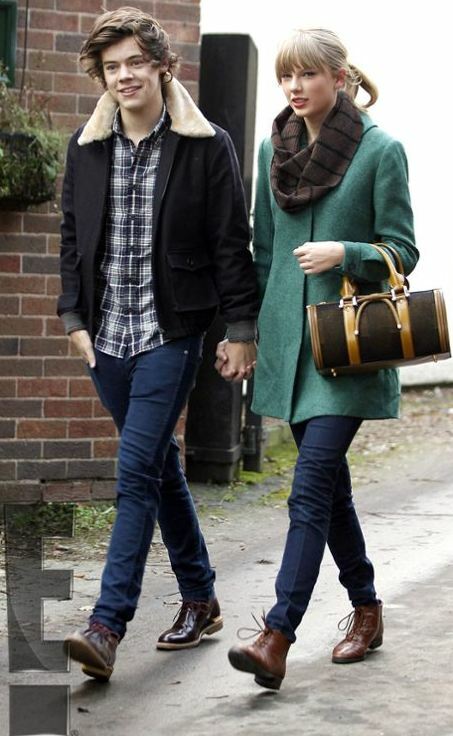 Harry Styles Gets Taylor 23 Cupcakes for her 23rd!